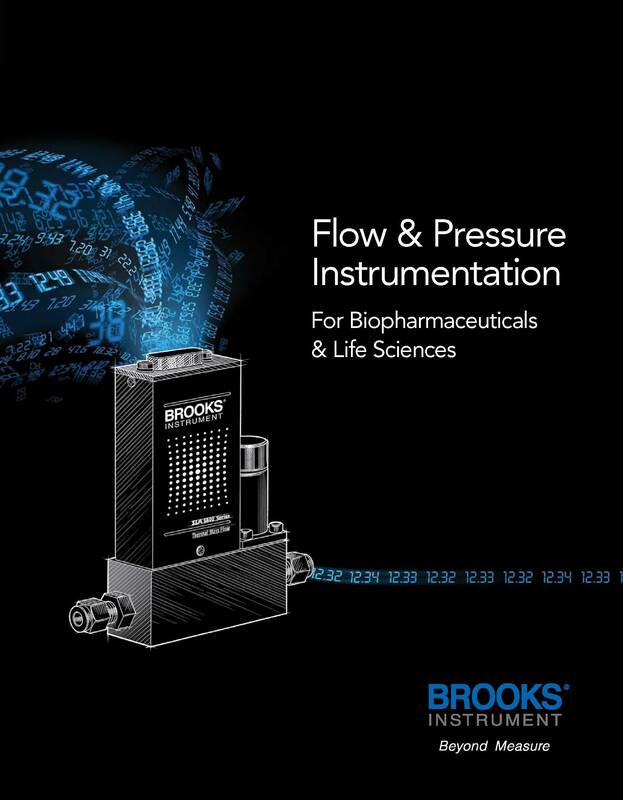 Brooks Instrument mass flow and pressure control technology helps maximize cell culture yields and control bioprocess costs. Our flow and pressure controllers set global standards for reliability, repeatability and long-term stability. This informative Product Guide provides details on key products engineered for the crucial operational requirements of today’s bioprocessing industry.